My favorite part of LHSI was the overall learning experience I had at my site—from learning about my strengths and weaknesses to what it means to cooperate with co-workers in a professional environment. I have had so many valuable lessons, which allowed me to improve myself as a professional and become a more confident individual not only at my internship site but also in class. LHSI gives students an opportunity to develop in a professional setting, which makes this program so awesome! Professionalism, such as how one should dress, talk to co-workers, and become independent at a job, is not something that one can promptly learn, but having this experience will benefit and train the intern to be well prepared when starting a career life. LHSI has provided me with such great learning opportunities and experiences that have benefited me significantly in deciding my future. 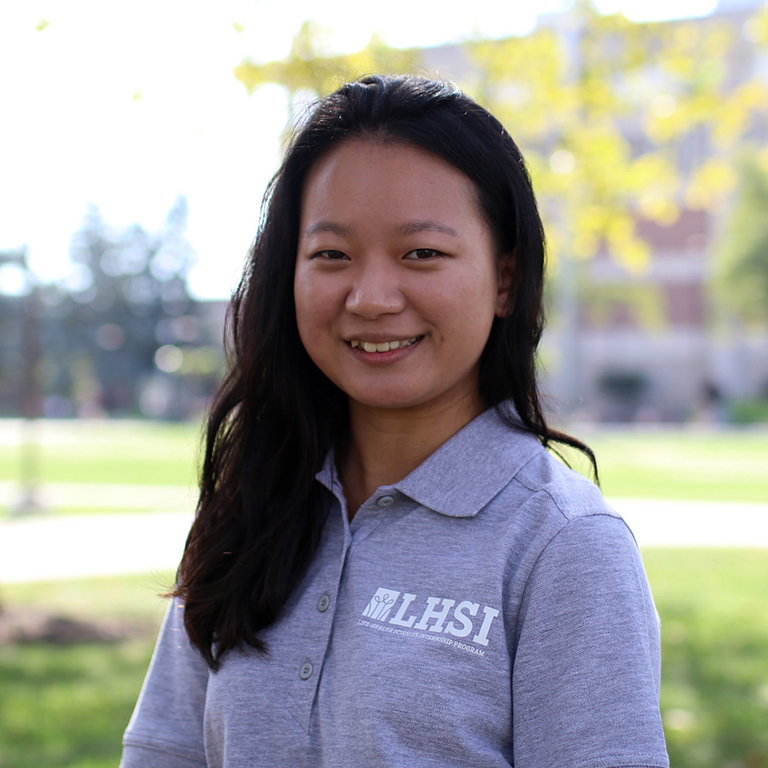 I was convinced to share this opportunity with many others and figured that applying as an LHSI ambassador was a perfect way to do so. My greatest goal for this year as an LHSI ambassador is not only to spread the word about LHSI and the amazing experiences this internship can provide to many students but also to get these students excited for this internship.